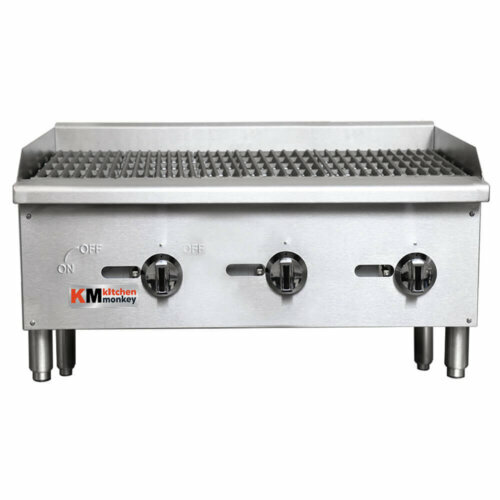 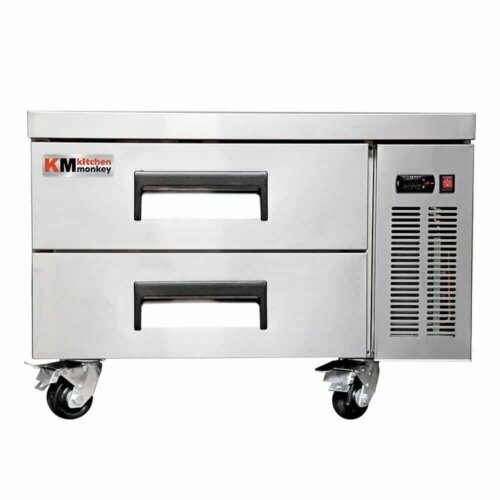 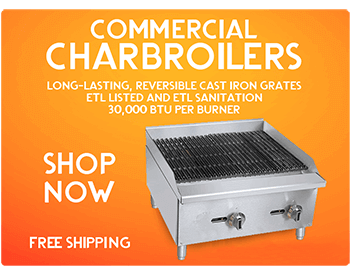 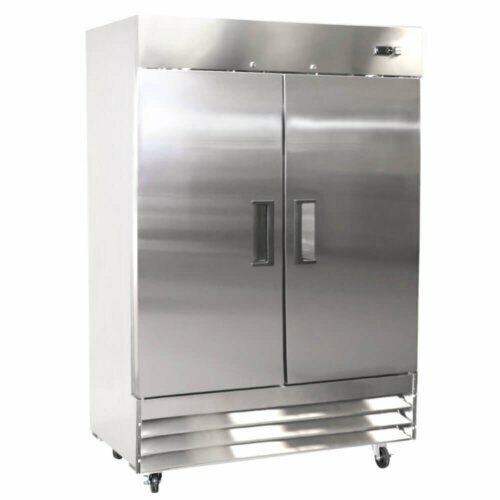 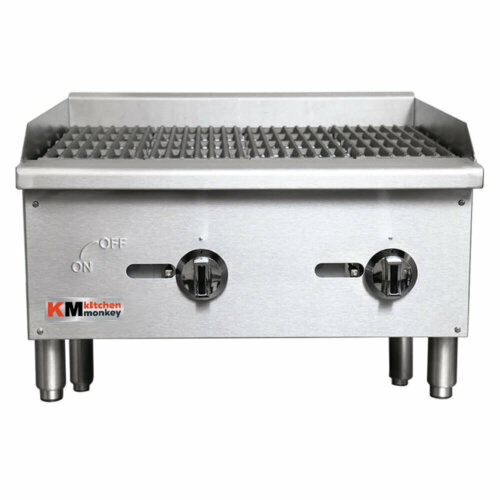 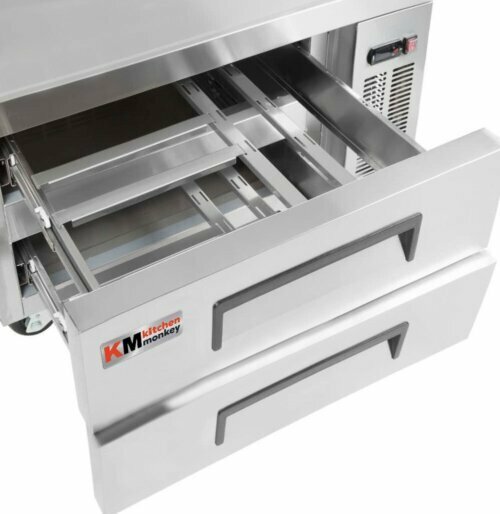 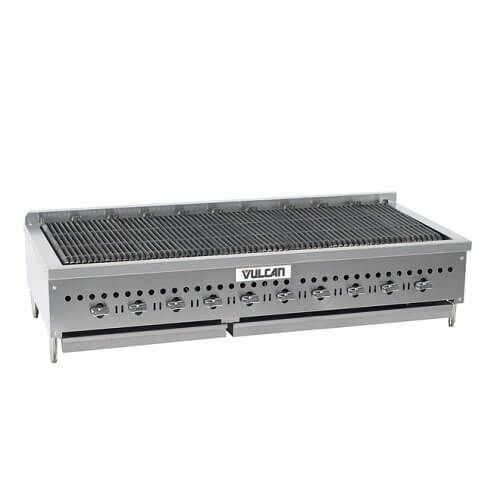 modern, busy catering establishments for reliable, well-built equipment that offers flexibility, performance, style and value for money. 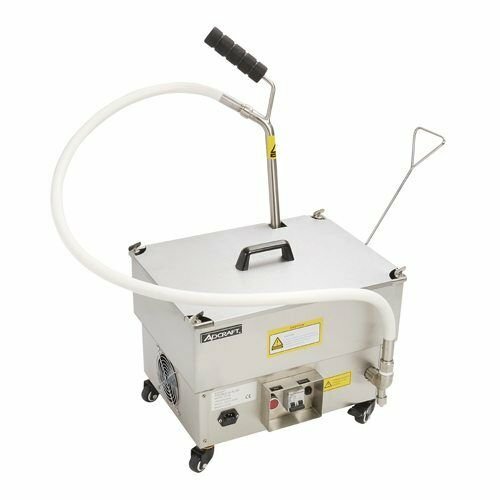 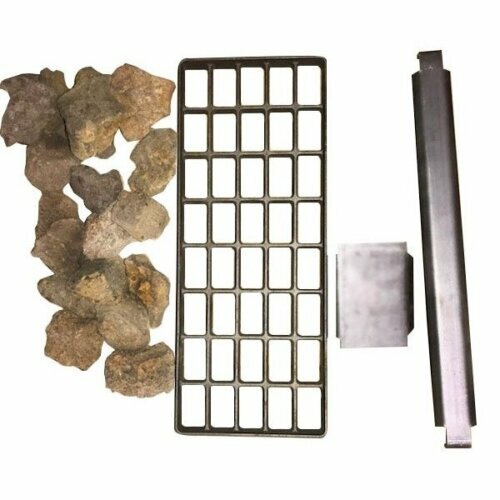 Omcan gas equipment has been designed with safety, ease of operation and performance as paramount. 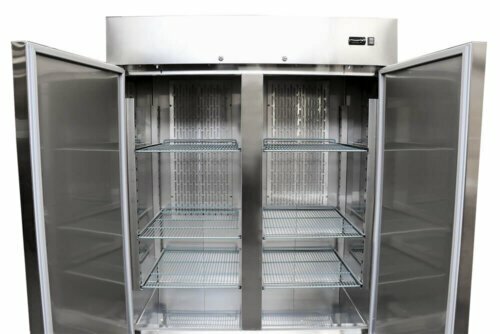 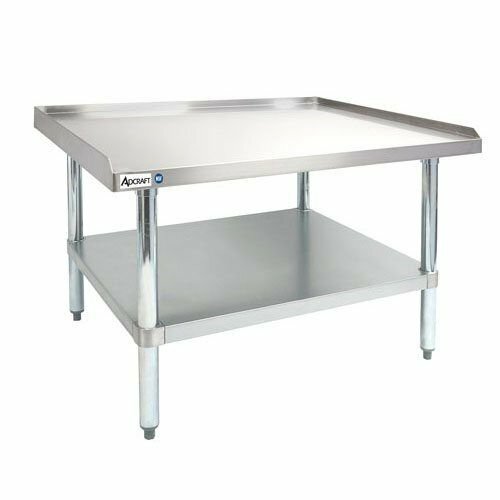 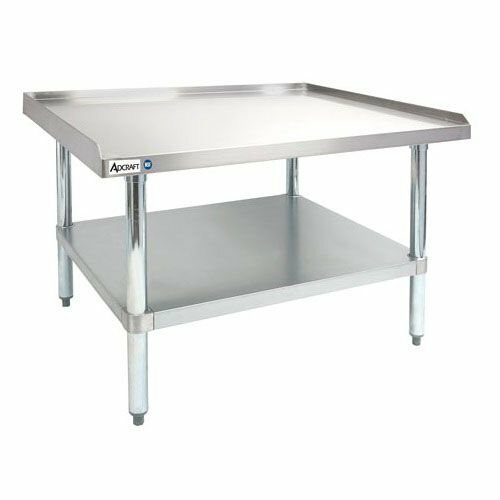 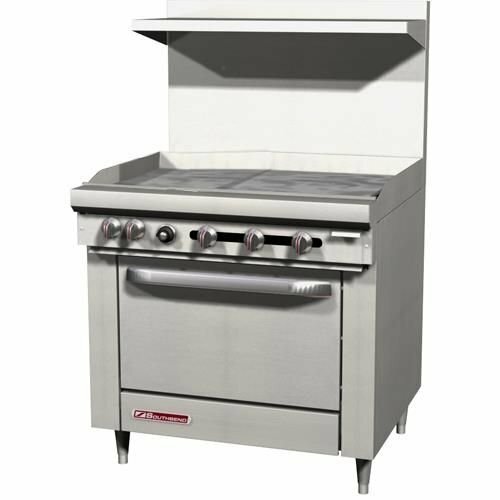 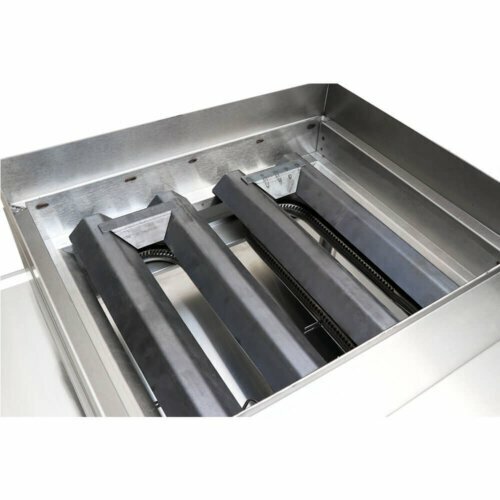 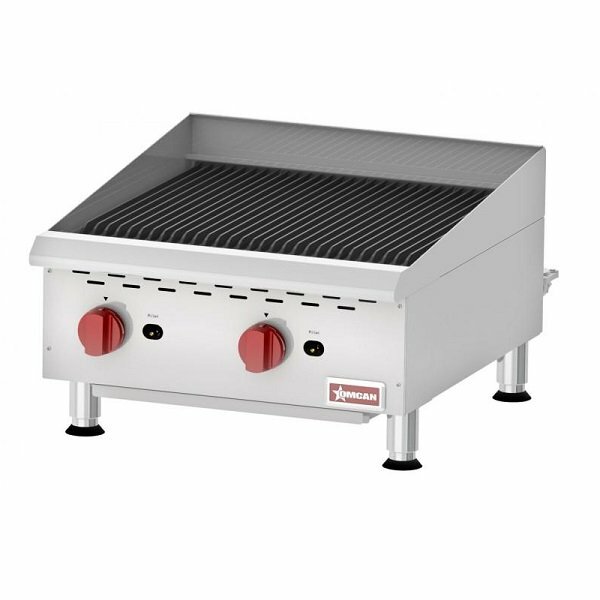 Omcan has a stylish and robust modular design, constructed of high quality brushed stainless steel, large “cool to touch” dials, large heavy-duty adjustable feet and easy to clean and remove accessories.